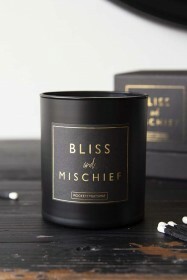 Rockett St George is home to the quirky, unusual and oh so fabulous when it comes to interiors! 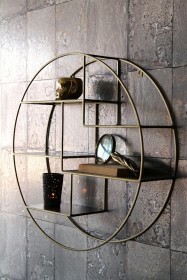 So, when the Pair of Cherub Shelves arrived at RSG they were an instant hit! 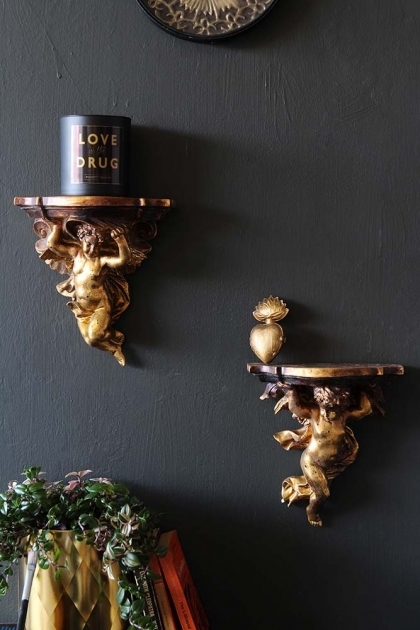 The Pair of Cherub Shelves are not only functional, holding all your trinkets, candles and display pieces, but they are also super unique and stylish too! A wall display unit that you could create art with, style the winged angelic beings on your picture wall, over your bed, in the hallway, living room, bathroom… Anywhere you please! 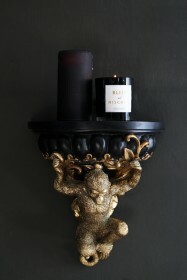 Either way it’s guaranteed that you will fall in love with the two Cherub Shelves and treasure them forever. RSG Top Tip: For all you lovers out there we think that the Pair Of Cherub Shelves is the most fabulous gift for all occasions. 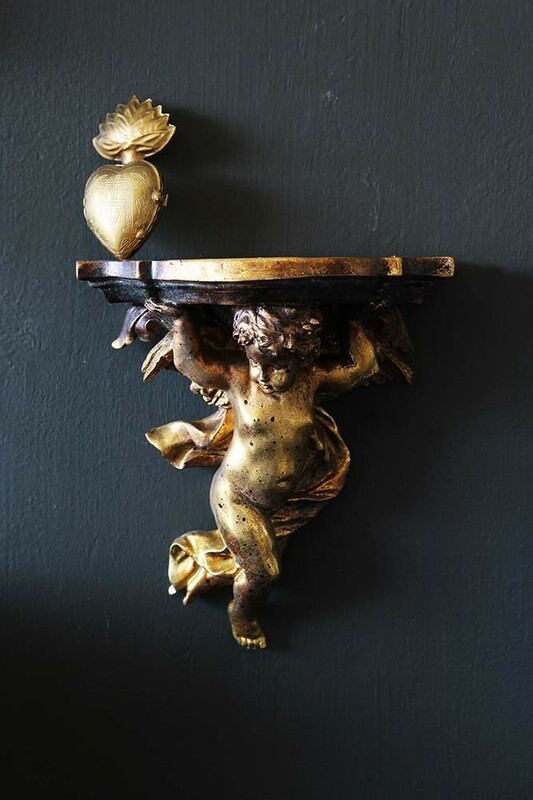 Be it an alternative Valentines gift, an anniversary present, birthday surprise or Christmas present the Pair Of Cherub Shelves is the perfect love token.